to a celebration of God’s love, for people with special needs. 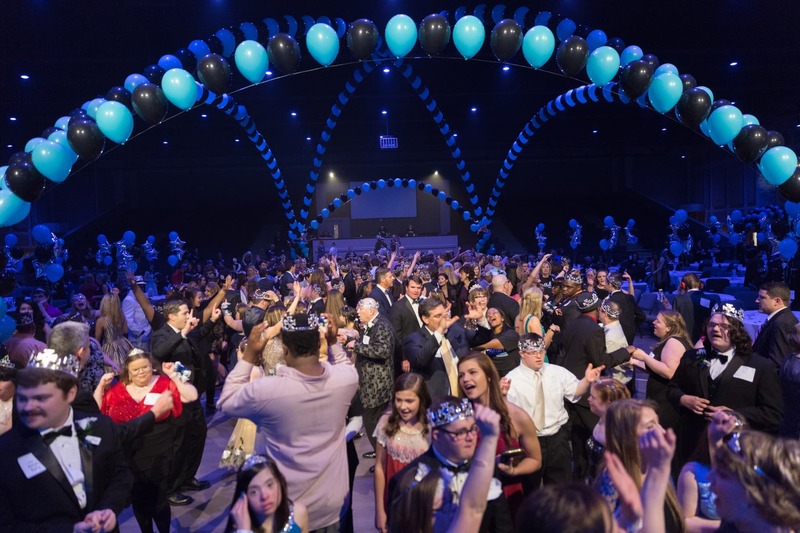 Night to Shine is an unforgettable prom night experience, started by the Tim Tebow Foundation, centered on God’s love, for people with special needs, ages 14 and older. It is a night not only for guests to shine, but for churches to shine, for volunteers to shine, and most importantly, for Christ to shine. 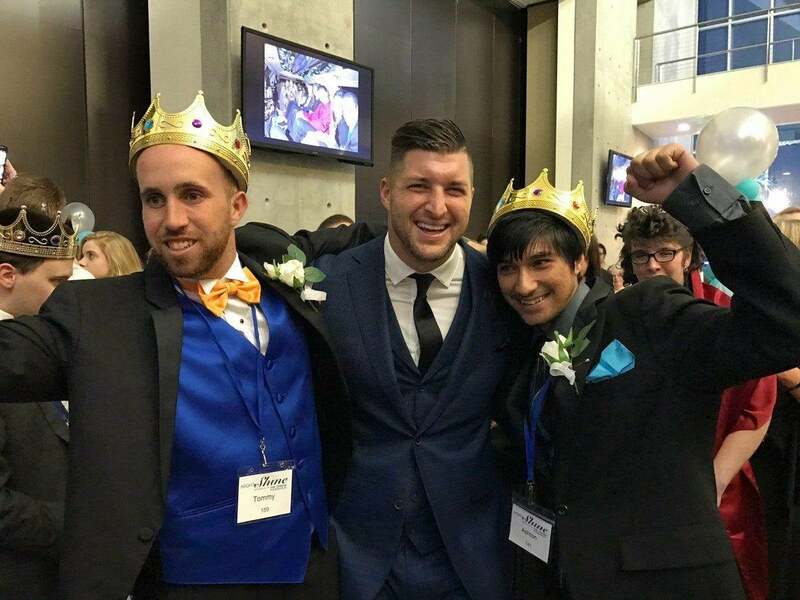 The Tim Tebow Foundation launched “Night to Shine” in 2014, with a vision to work with churches around the country to provide an incredible prom night experience, centered on God’s love, for people with special needs. 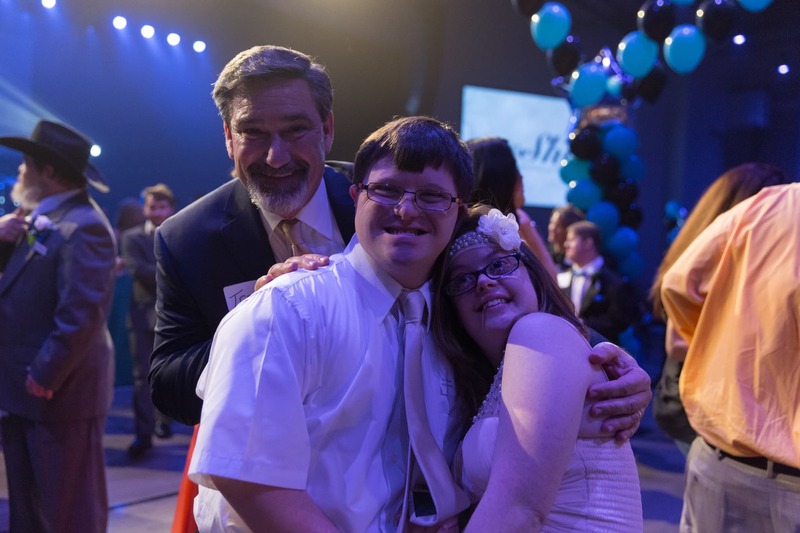 This year we continue to expand this ministry into a worldwide movement that allows people with special needs to shine, churches to shine, volunteers to shine, and most importantly, Christ to shine. WATCH THE MAGIC OF NIGHT TO SHINE! Help make this year even more incredible than the last. We need your support to make this magical night happen. Volunteer, sponsor, or make a tax deductible donation.